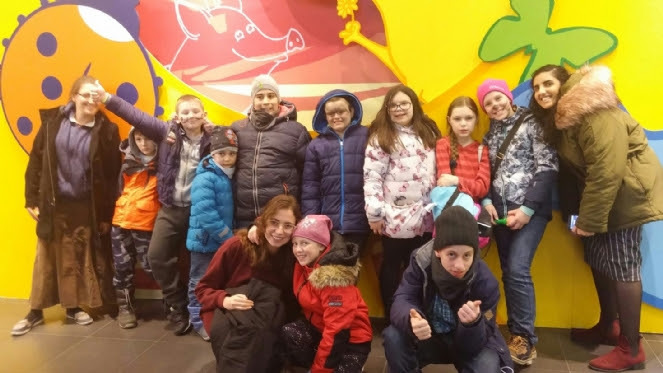 Pictures from the exceptional summer camps, which included day camps, overnight camps & the teenager travel camp! 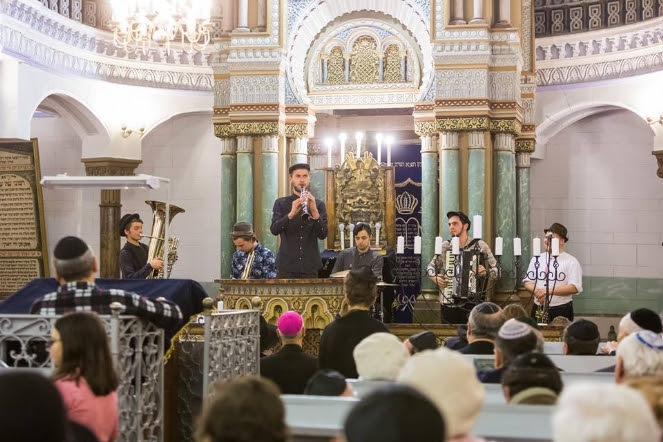 Exceptional family Lag BaOmer event outside Vilna! 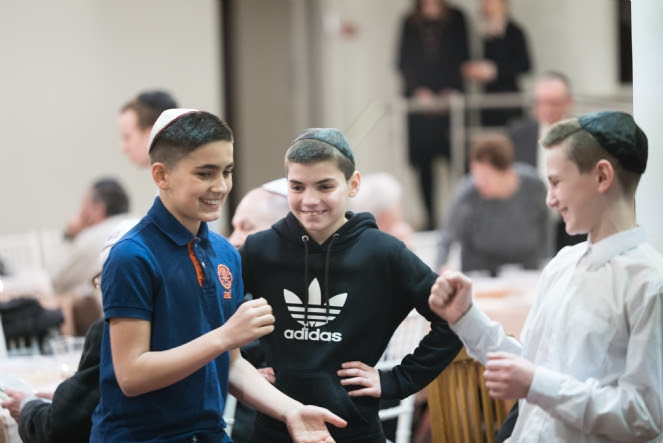 The Pesach Camp this year has been absolutely fabulous (see pictures below), especially for youngsters joining for the first time, and families and individuals countrywide were provided with staple kosher for Pesach items once again. 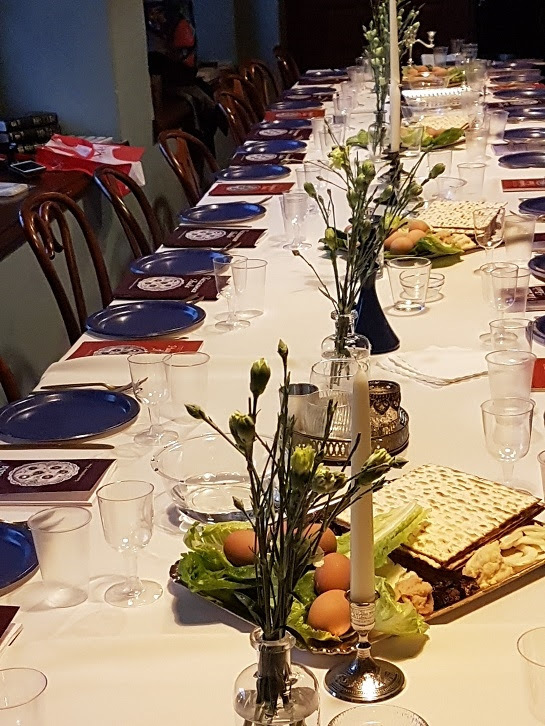 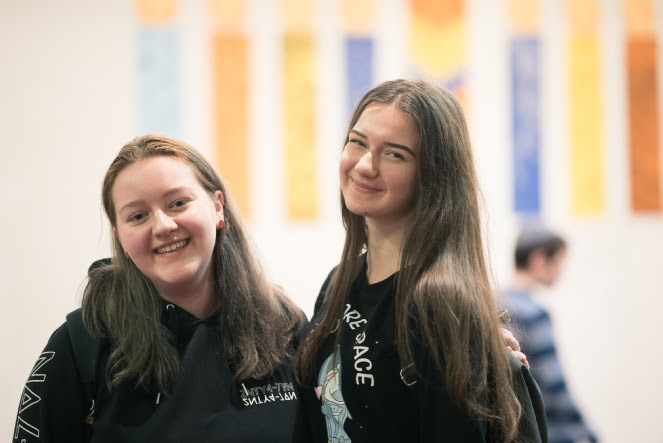 For the very first time, communal seders were celebrated simultaneously in the Vilna Shul, one exclusively for students, and the impact and feedback from the 13 additional seders in the five largest cities of Lithuania has been phenomenal (all seder pictures below taken before the start of the holiday). 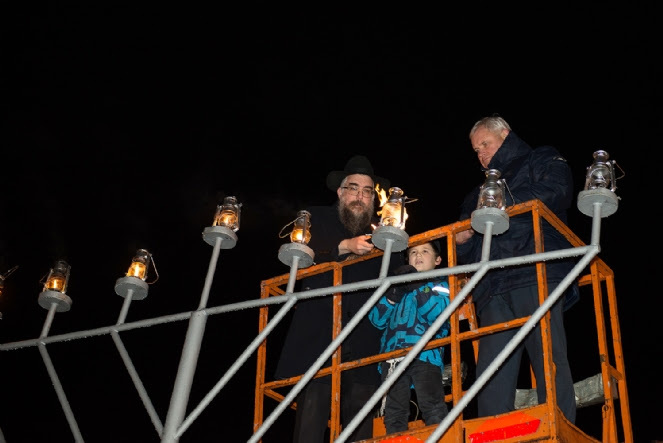 What a Chanukah we just wrapped up here in Lithuania!! 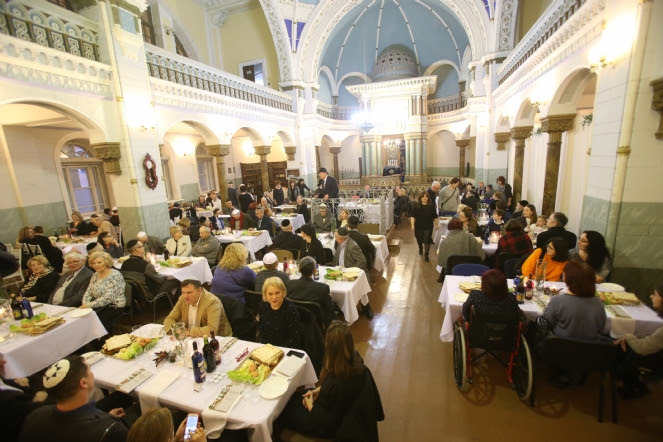 This year’s smorgasbord of Chanukah events began with a community wide Menorah Lighting event in the very center of Vilna with hundreds in attendance, including the Mayor of Vilnius, diplomats, members of the Lithuanian Parliament and more – followed by a concert in the Vilna Choral Synagogue. 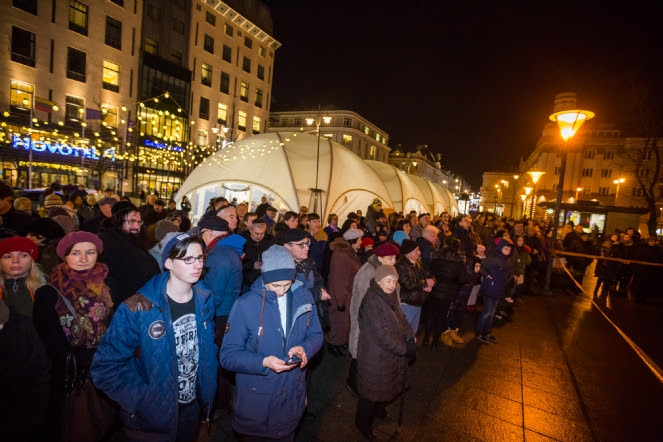 The following days were full of events for each age group, as well as spirited community wide events in Kaunas (Kovna), Siauliai (Shavel) and Klaipeda (Memel) – in all the holiday brought the warmth and uplifting spirit of this beautiful to every corner of this country (pictures below). 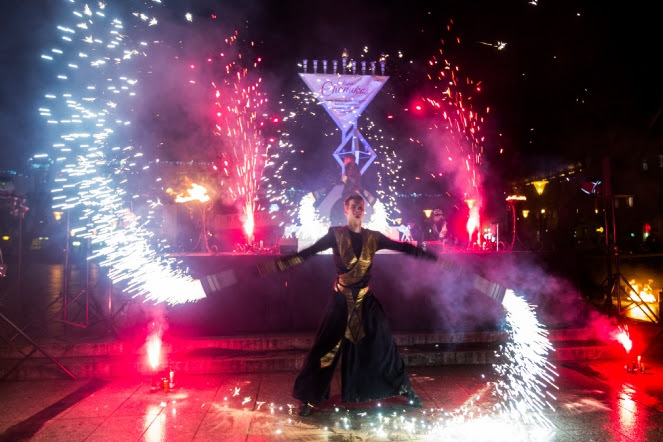 A few hundred people participated in a beautiful Lag B’Omer event, which included a bonfire, jumping castles, face painting for the kids, bow and arrow shooting, live music and a delicious barbecue. 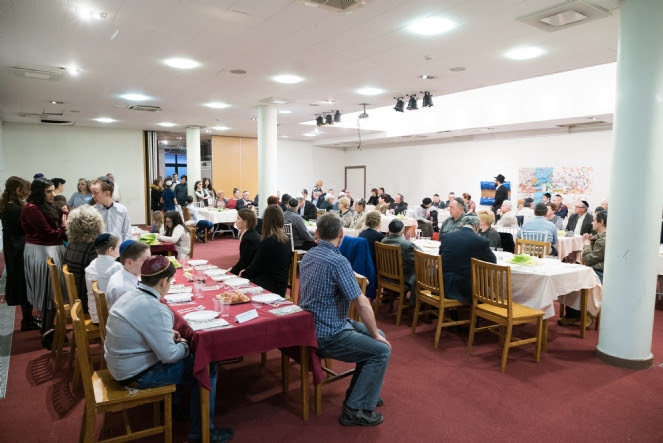 Hundreds of our brethren joined the spirited public seders countrywide, and the successful Pesach camp for the youngsters shared the tastes, warmth and joy of Pesach with youngsters in a fun-filled manner! 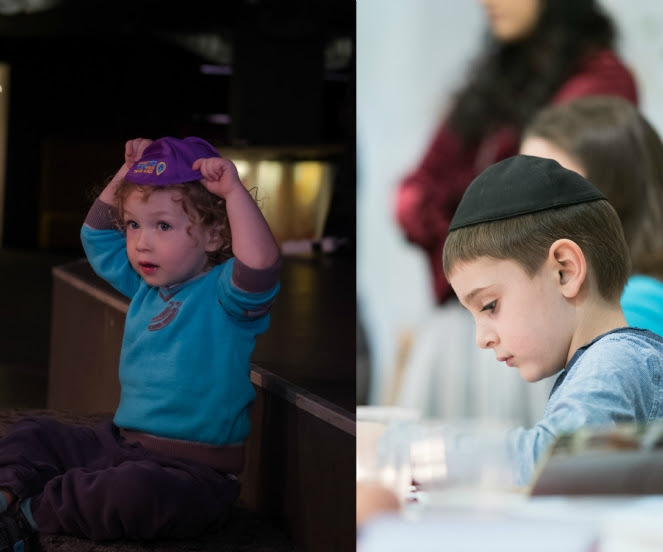 (All photos in the slideshow below were taken before the onset of Shabbat & Yom Tov). 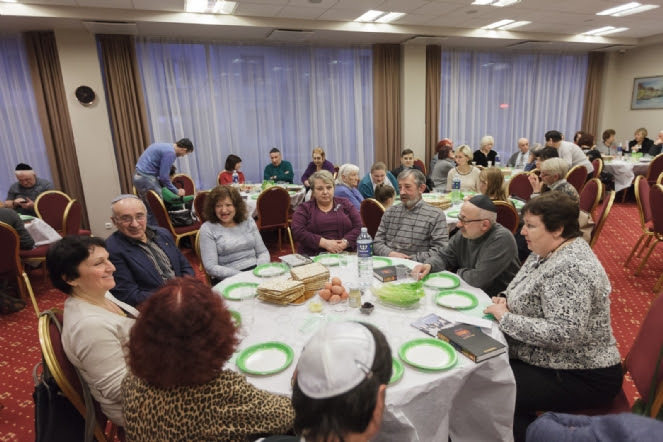 Ukmerge (known as Vilkomer in Yiddish) is a city 60 kilometers north of Vilnius, which was added to the roster of cities visited before Pesach by rabbinical students who came here to help organize and lead the seders in five cities across this country! 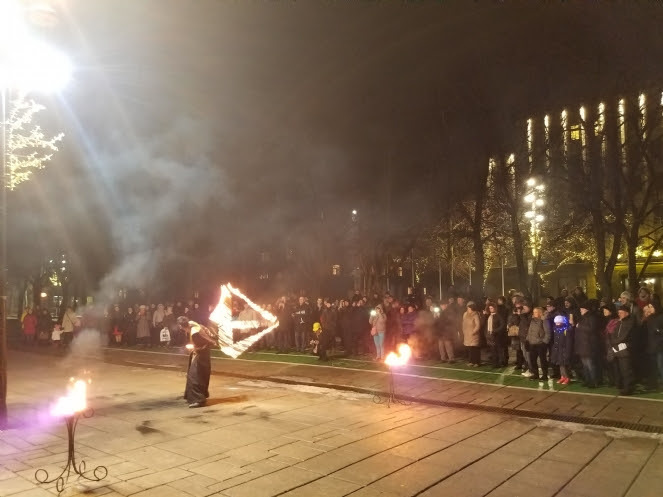 An especially spirited holiday was enjoyed by hundreds at the community-wide public Menorah Lightnings in Vilnius, Kaunas (Kovna), Klaipeda, and Saiuliai (Shavel), and special events for young children, teenagers, students, young professionals and the elderly! 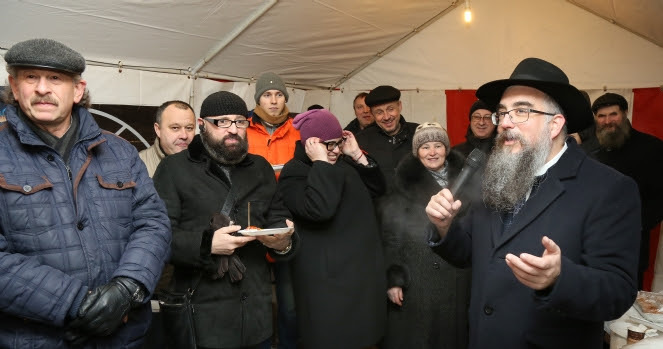 Vilnius’ Mayor Remigijus Šimašius lit the Shamash candle and spoke about the strength of the Jewish people in overcoming obstacles for centuries. 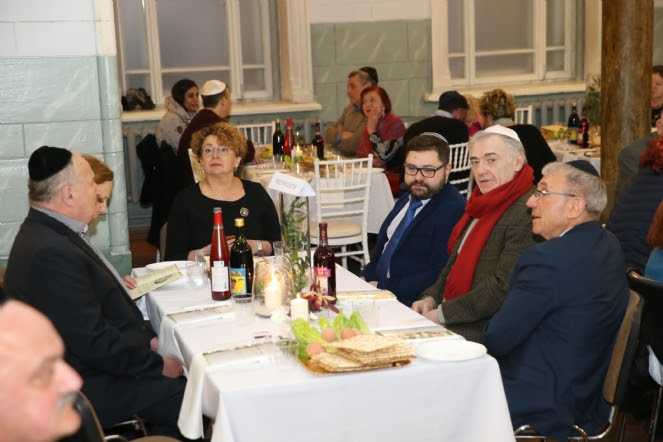 Israeli Ambassador to Lithuania, Mr. Amir Maimon, enhanced the celebrations with his presence. 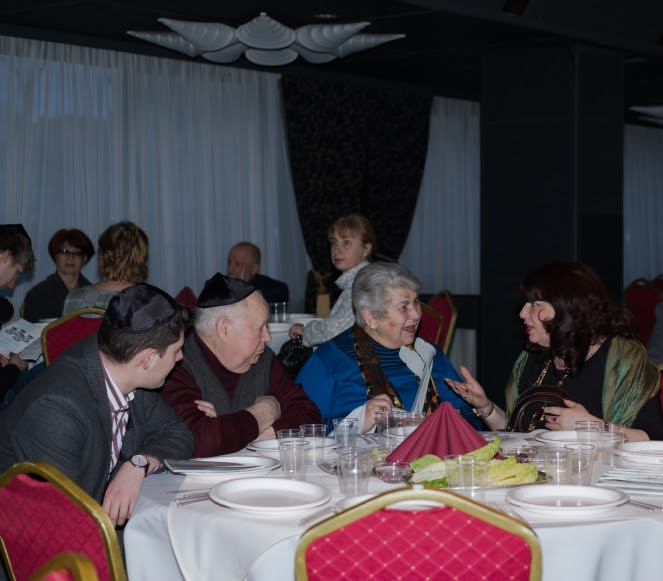 Mrs. Faina Kukliansky, the chairwomen of the Jewish Community of Lithuania, also shared words of greeting, along with Jewish Parliamentarian Mr. Emanuel Zingeris. 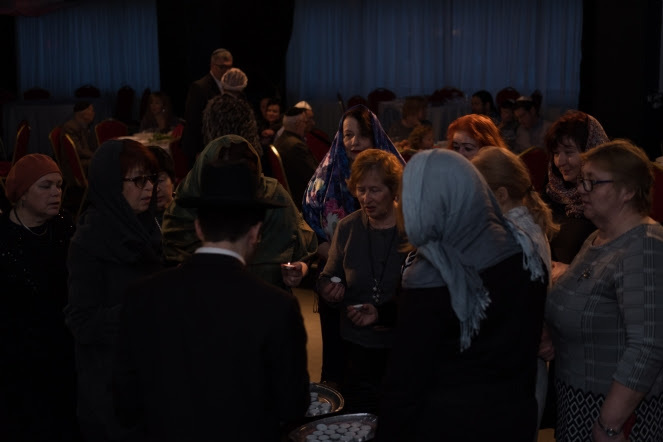 Hundreds of Menorahs were distributed and the children especially enjoyed the life-sized Dreidel! 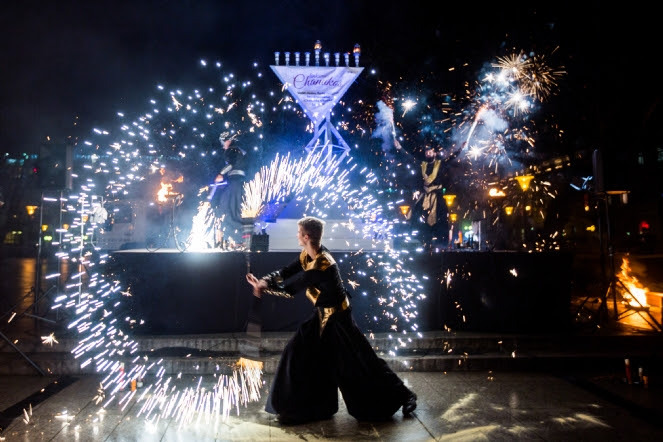 Lithuania is a country replete with Jewish history, and its capital city Vilna (Vilnius today) was know as “Yerushalayim de Lita” due to its history as a world famous center of Jewish scholarship and tradition. 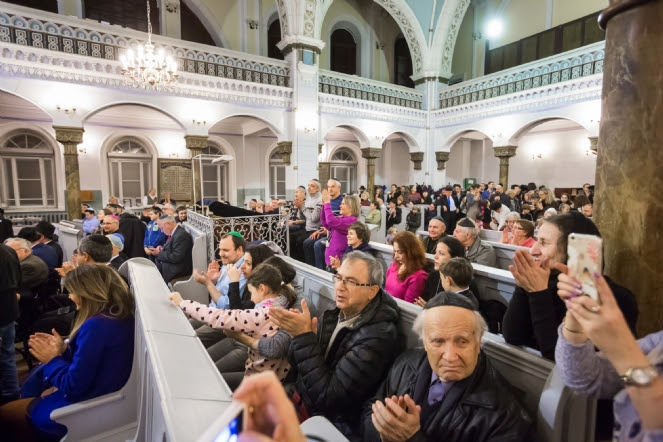 Tragically, the advent of World War II saw the destruction of most of Lithuanian Jewry, and the ensuing 50 years of Soviet occupation snuffed out any chance of a revival. 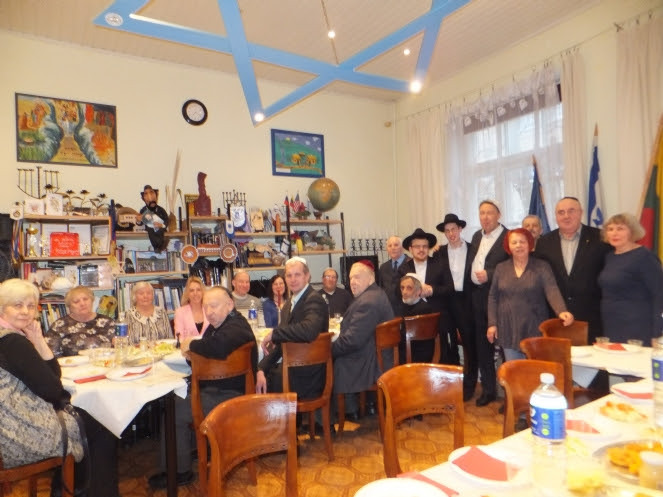 Since 1994, Chabad Lubavitch of Lithuania has been serving the Jews of Lithuania, as well as tourists from all over the world, working hard to rebuild a semblance of that which was destroyed, by providing social welfare and educational services to Jewish families across Lithuania. 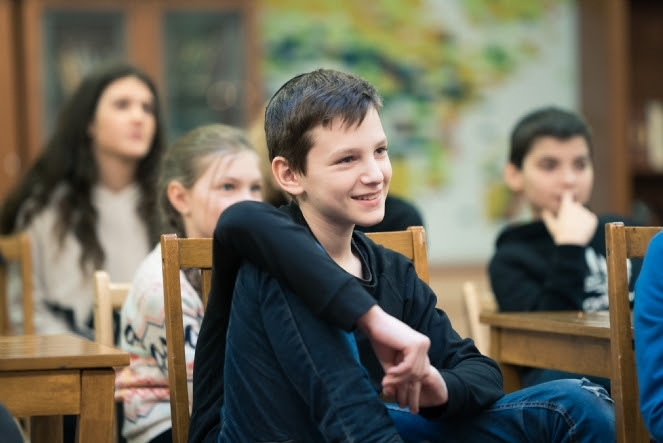 To this end, numerous institutions and activities have been created, including a kindergarten and full twelve-grade day school, adult education programing, community wide Holiday programming, and a thorough array of welfare activities that provide for the young and elderly in need, in a dignified manner. 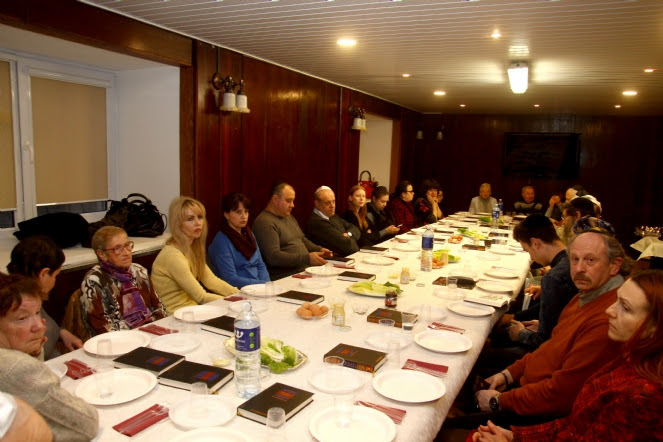 We hope you enjoy reading about our activities, which are certain to inspire. 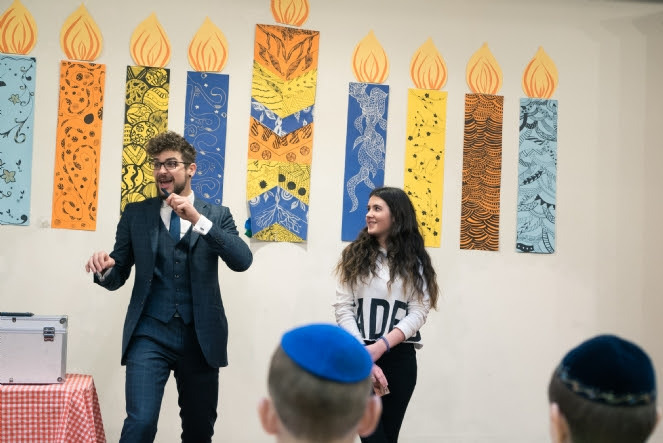 From what the past years has already brought to the country, you can trust that Chabad of Lithuania will continue to deliver the best of Jewish education and welfare services, while providing services to visitors to this country.